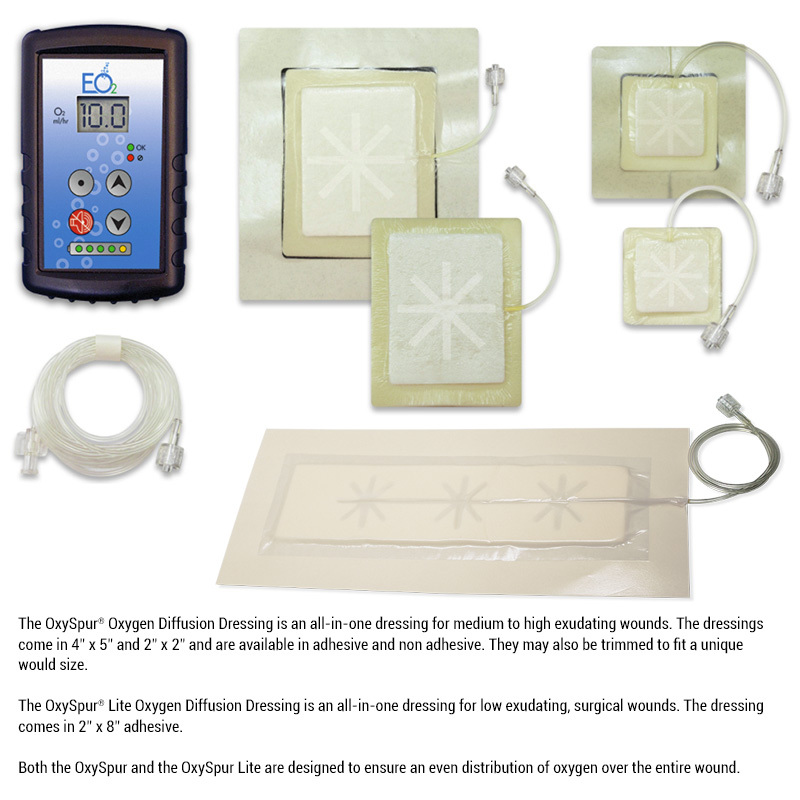 The OxySpur® Oxygen Diffusion Dressing is an all-in-one dressing for medium to high exudating wounds. The dressings come in 4” x 5” and 2” x 2” and are available in adhesive and non adhesive. They may also be trimmed to fit a unique would size. 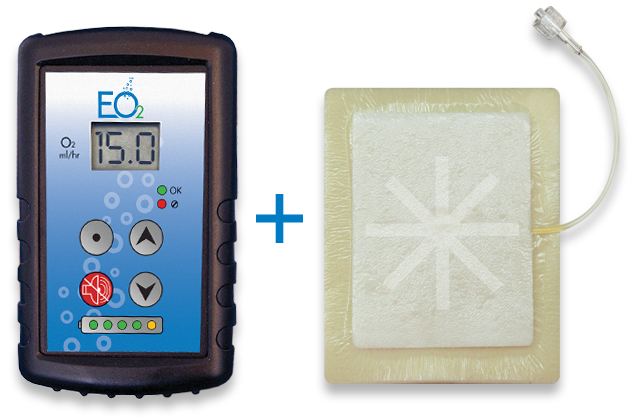 The OxySpur® Lite Oxygen Diffusion Dressing is an all-in-one dressing for low exudating, surgical wounds. The dressing comes in 2” x 8” adhesive. 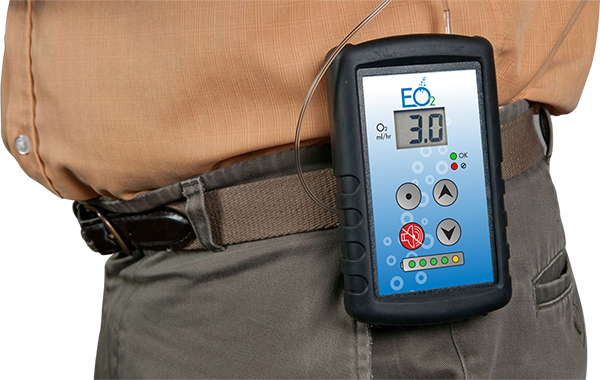 Both the OxySpur and the OxySpur Lite are designed to ensure an even distribution of oxygen over the entire wound.